The Briar Project released version 1.1 of its Android app today. This release adds new features following the app's first public release in May. Thanks to support from the Open Technology Fund, the new release has a dark theme designed by Ura Design. 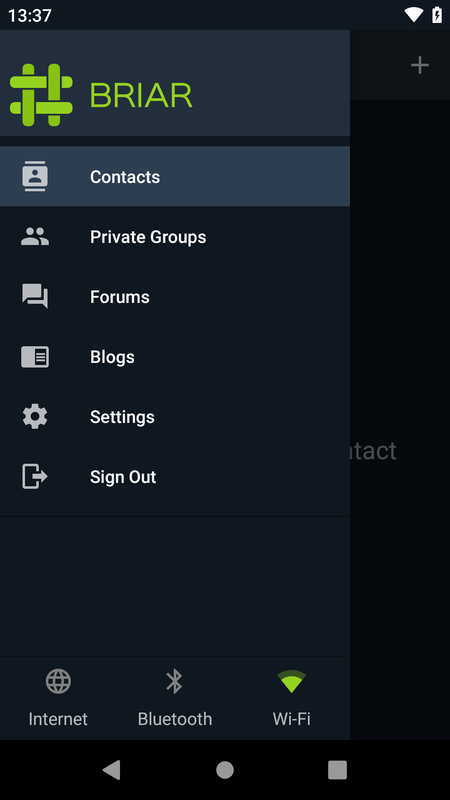 Users can switch between the light and dark themes, or use an automatic mode that activates the dark theme at night. The conversation screen has also been redesigned, with rounded message bubbles and a new color scheme. 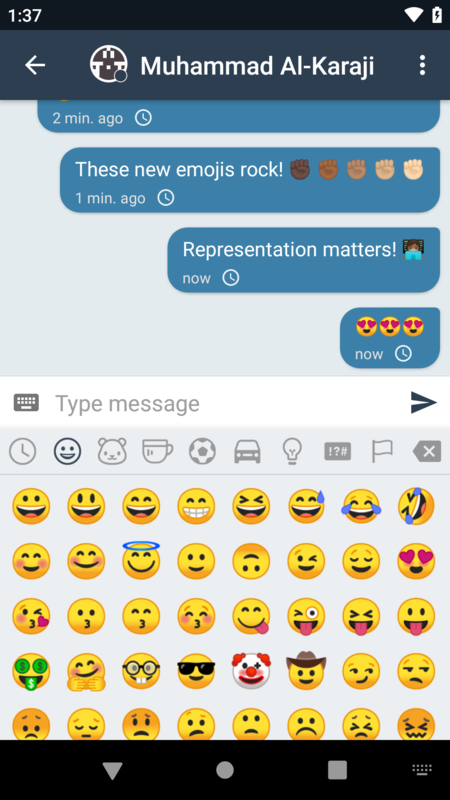 This release also adds lots of new emoji and the ability to modify emoji skin tones. Illustrative screenshots are available below. To protect the user's privacy when other people are using the device, this release makes it possible to lock Briar without signing out. The device's PIN or password is needed to unlock the app. On recent versions of Android, the app can also be unlocked with a fingerprint. 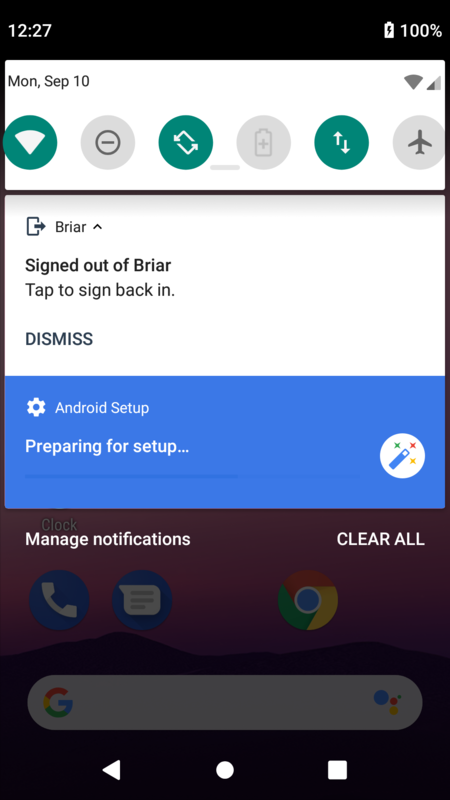 Briar now reminds the user to sign back in after restarting the device or upgrading the app. Briar uses the Tor network to connect users with their contacts. But in some countries, access to Tor is blocked. 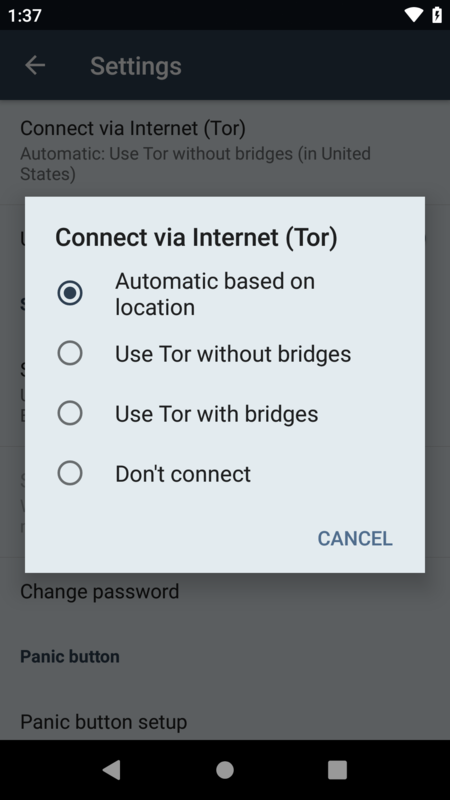 Briar will now try to detect this and use bridges to access the Tor network when needed. Bridges are computers run by volunteers around the world that help to provide access to the Tor network when it's blocked. Today's release is the first major release to use a reproducible build process, which means it's possible to prove that the release was built from the published source code, with no backdoors or other hidden changes. The Briar Project encourages people to verify this independently, and has published tools to make the verification as easy as possible. Work on the next big release is already under way. 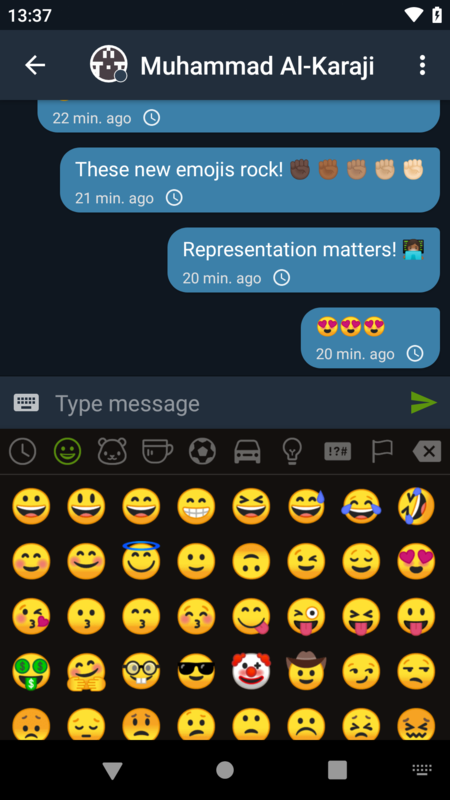 Among other things, the Briar Project is working on a new way to add contacts securely without meeting in person, and support for attaching images to messages. Briar has received funding from Small Media, the Open Internet Tools Project, Access, the Open Technology Fund, and the Prototype Fund.